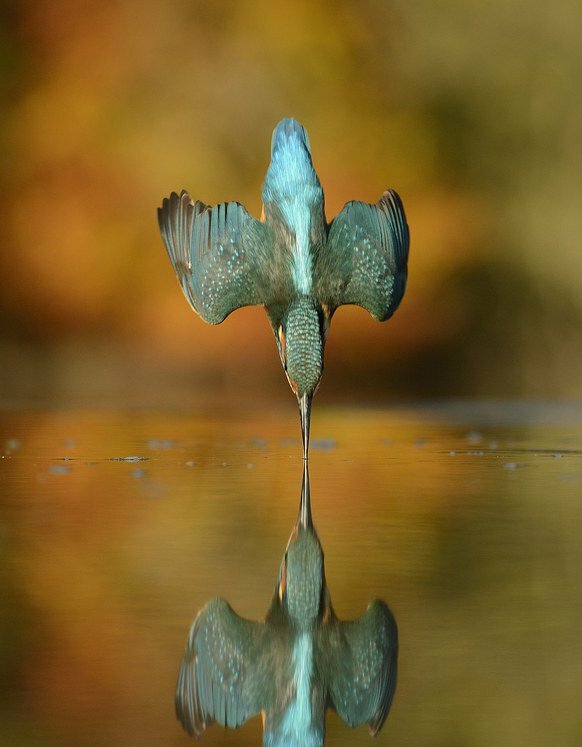 Photographer Alan McFadyen estimates that it took him some 4,200 hours and 720,000 exposures before finally capturing this perfect photo of a kingfisher’s riveting dive. 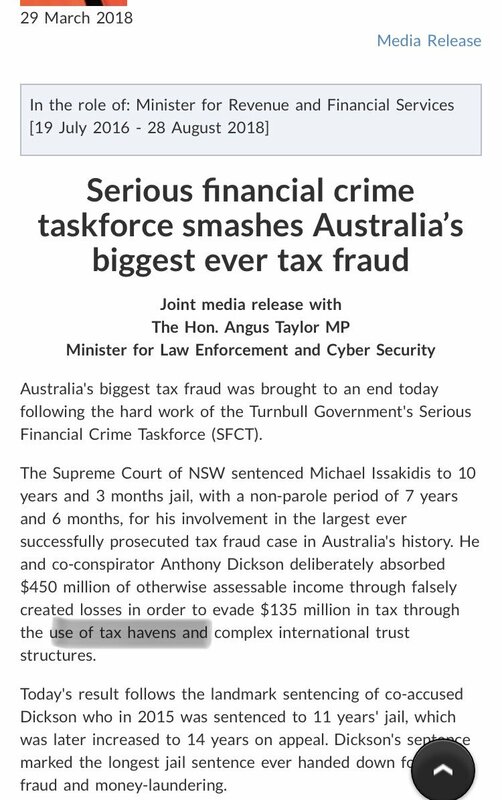 @phbarratt @billshortenmpMy media release went out immediately on Thursday night after the first story on @theprojecttv. We had an agreement on no partisan media for Easter and ANZAC Day. I’ll have a lot more to say in a few days. - Jussie Smollett is a fraud, liar, and deserves jail time. - Russian Collusion is a lie. - Liberals have no respect for our nation’s laws, especially the ones about immigration. - If I had a piece of bread for every gender, I would have one sammich. You lovely genius! 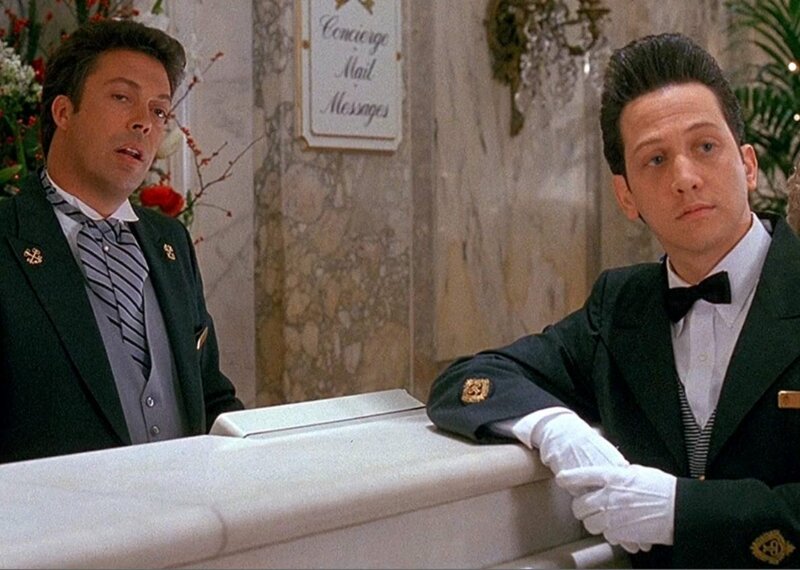 I’ve been stealing your moves for over a quarter century and counting now! To everyone working over the long weekend, thank you. 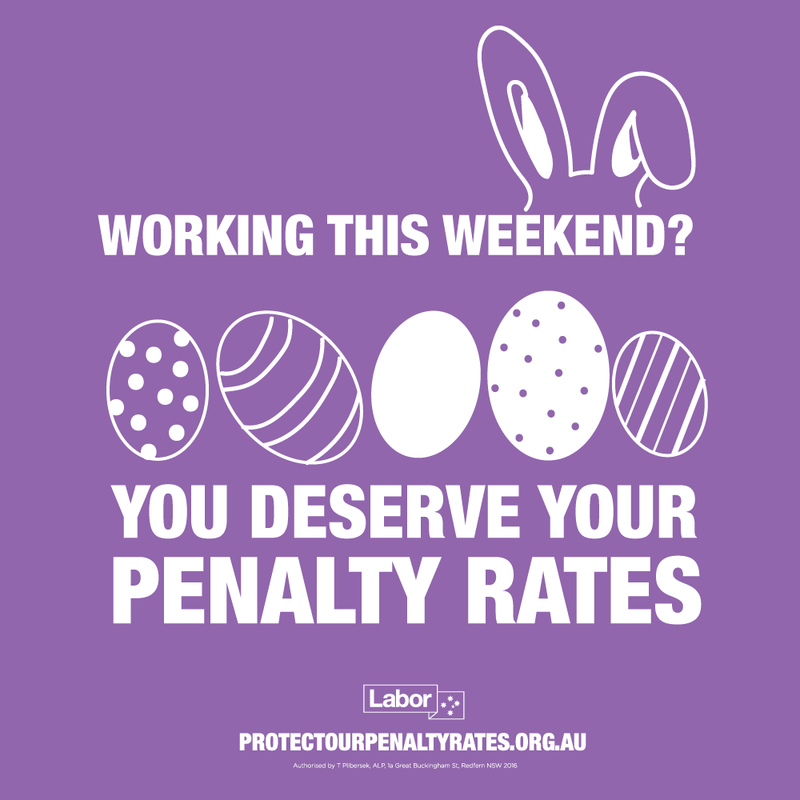 Only @AustralianLabor will reverse Scott Morrison’s cuts to penalty rates.